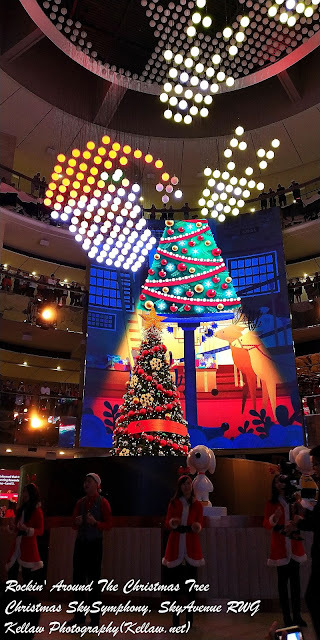 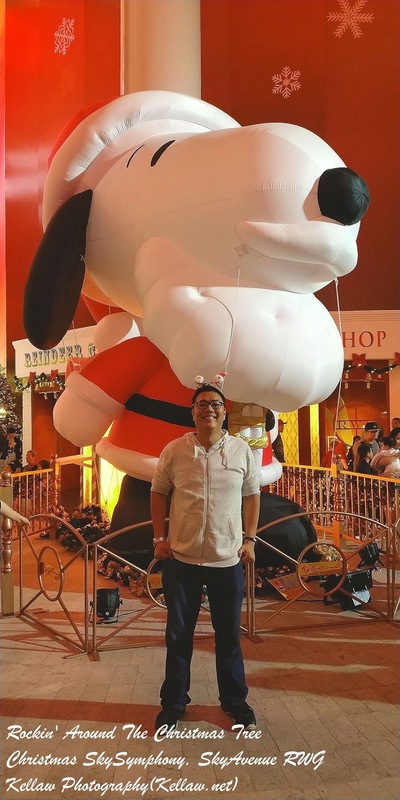 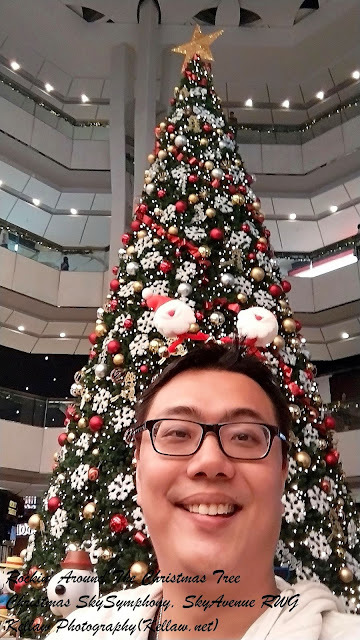 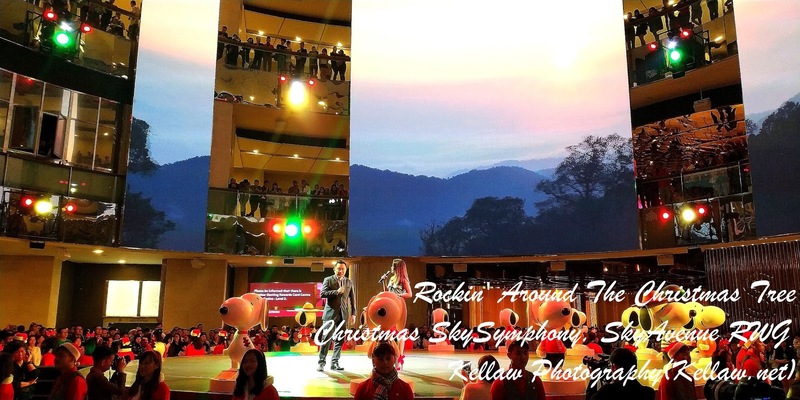 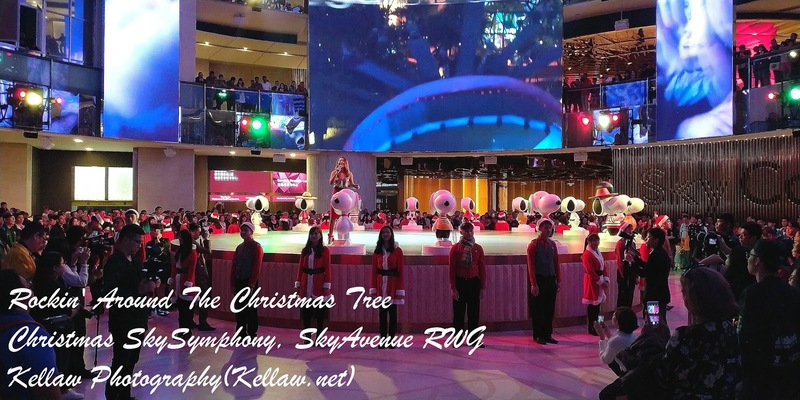 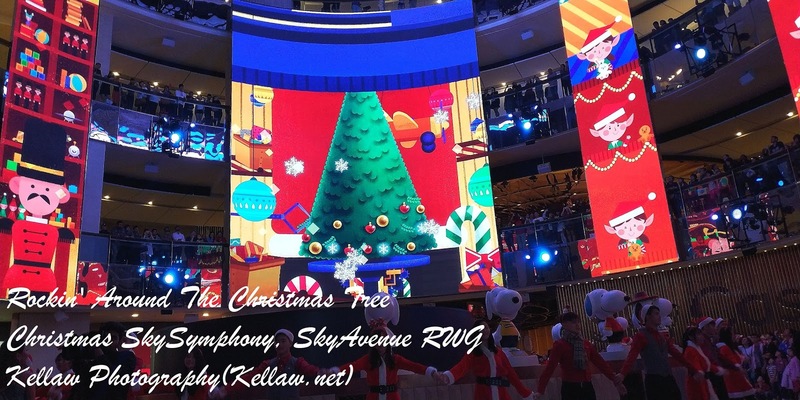 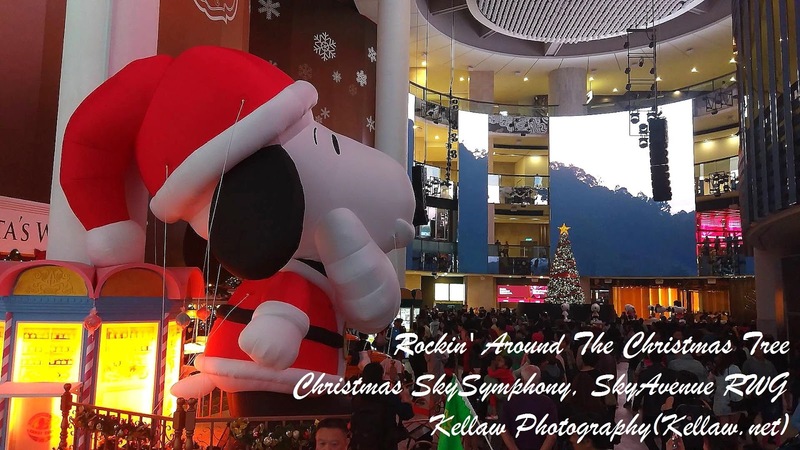 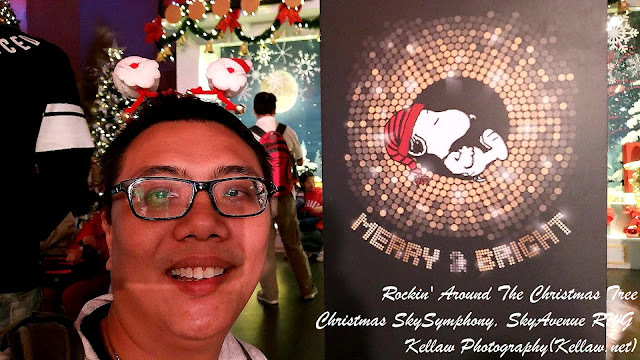 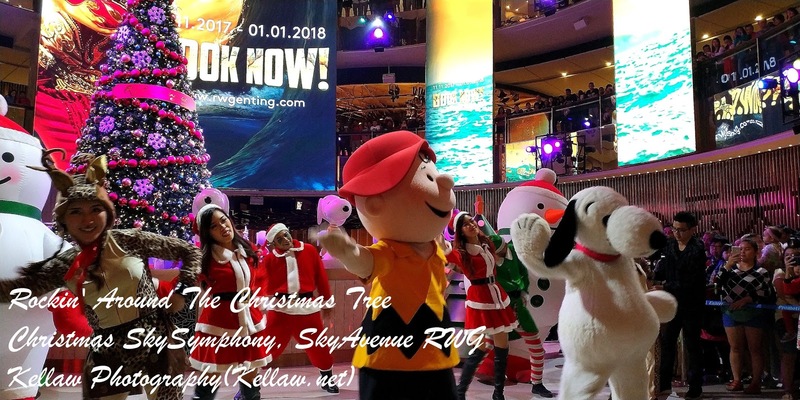 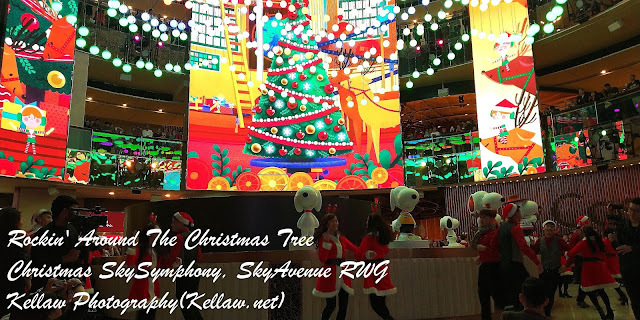 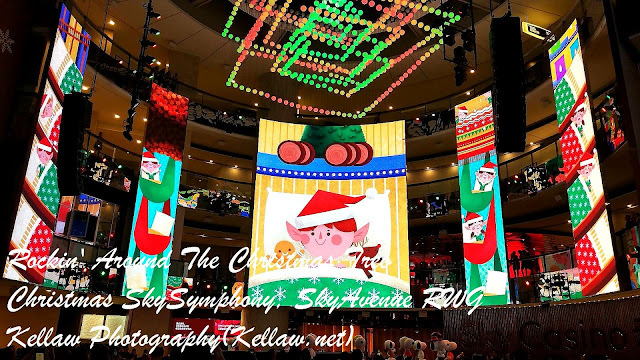 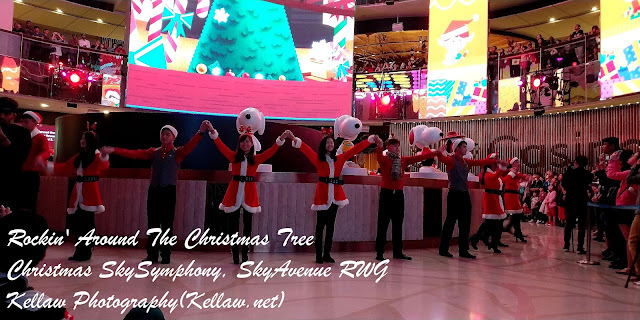 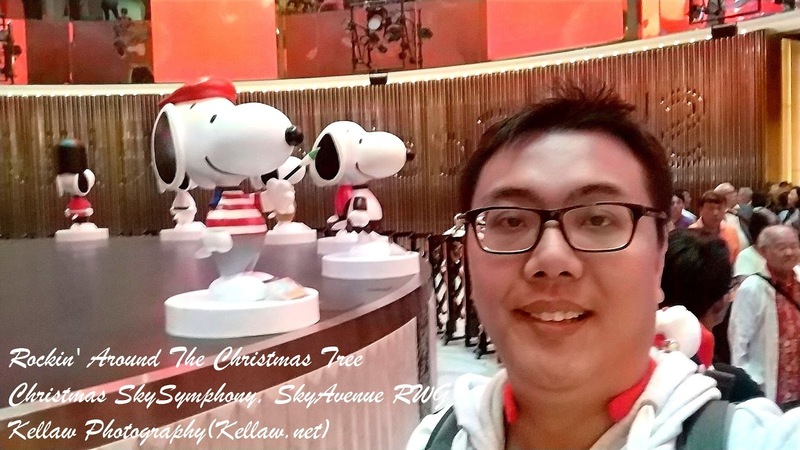 It's beginning to look a lot like Christmas everywhere I go at Resorts World Genting =) Did you know they have a new SkySymphony Show? 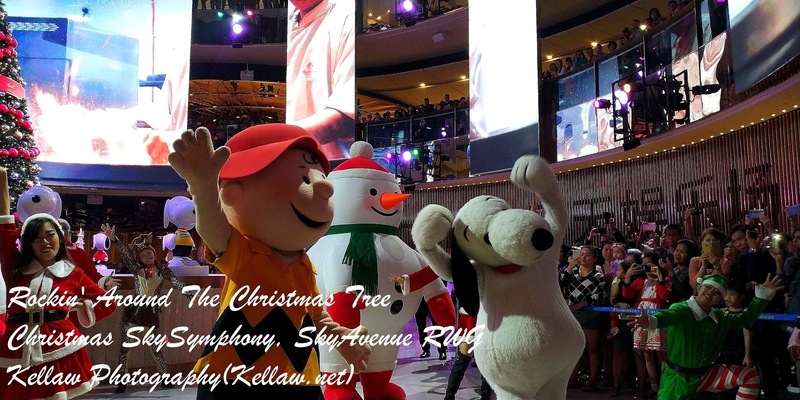 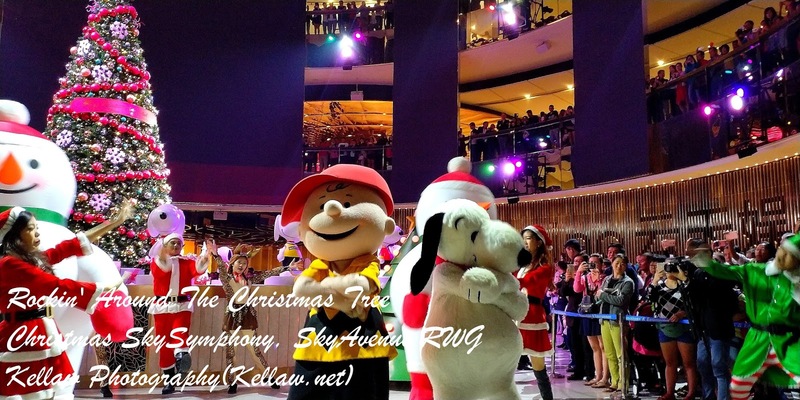 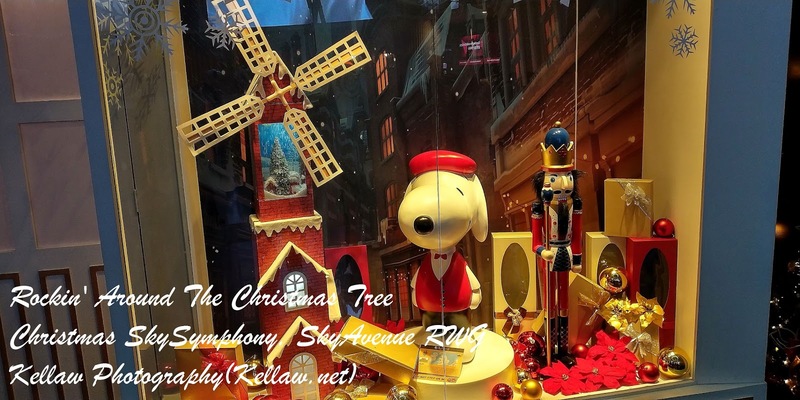 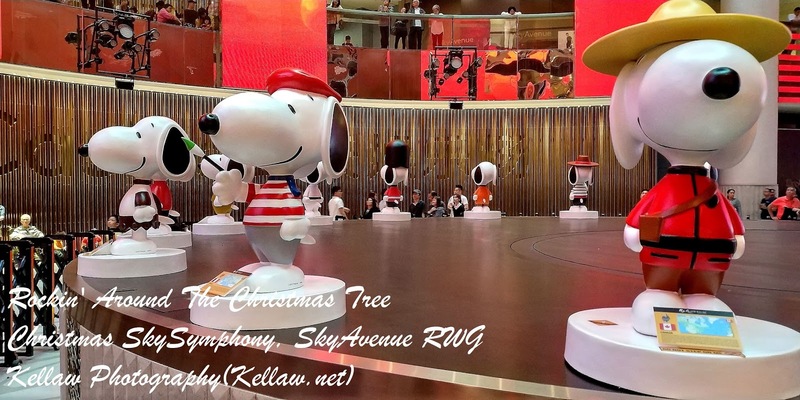 There are also parades by Santa, his elves, reindeer and of course Snoopy & Friends around SkyAvenue. Want to watch a preview of the SkySymphony Show? Read on..
We have the opening speech by Roger Ong, the RWG's Assistant Vice President of Promotions & Entertainment who remarked that the show is yet another world class entertainment. There are also Christmas Carollers around the main stage. 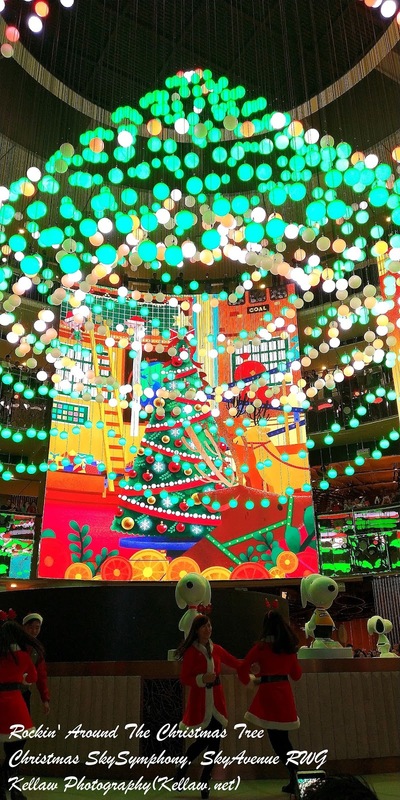 Tempted yet? 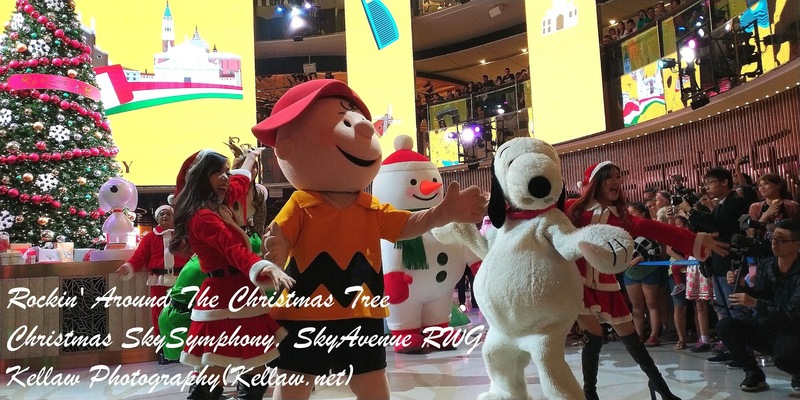 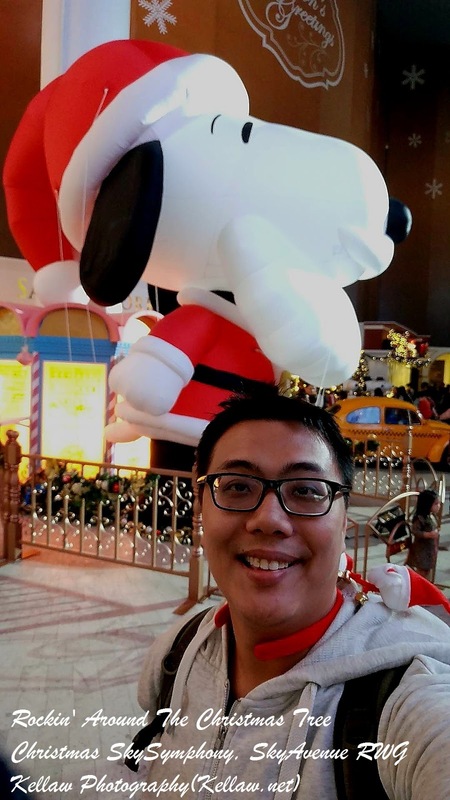 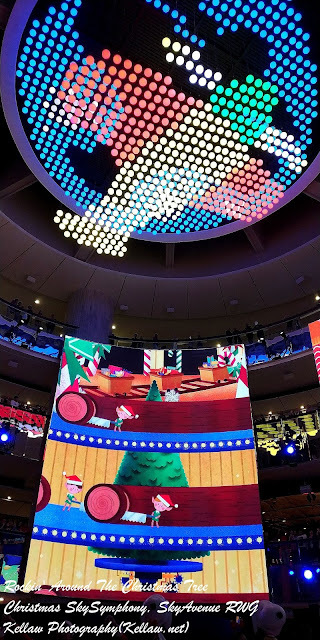 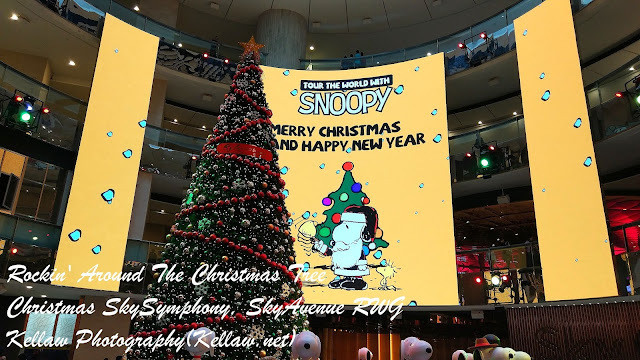 Come find Snoopy and Friends around SkyAvenue now. Other than that they also have an exhibition of Snoopies from around the world. 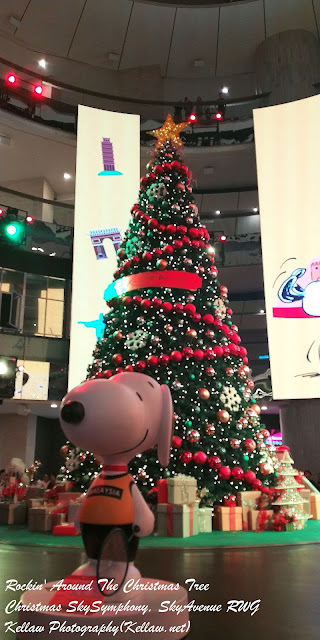 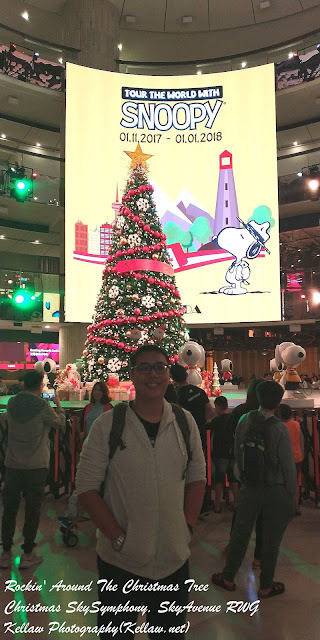 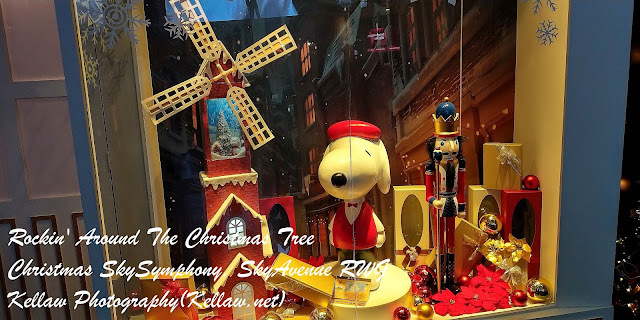 Of course, never miss a chance to take a picture with the tree and Snoopy. 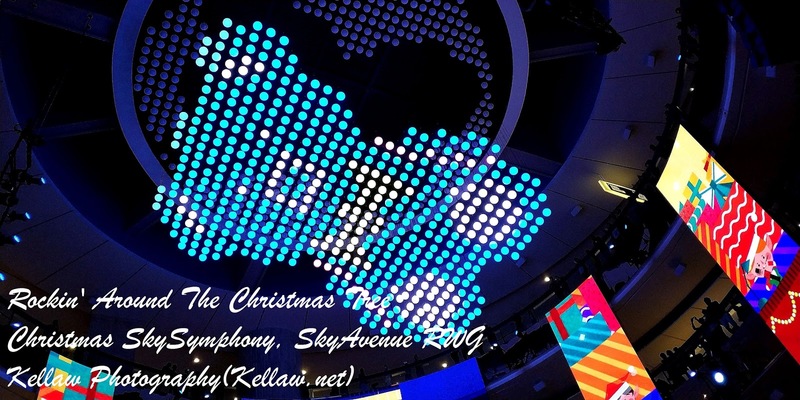 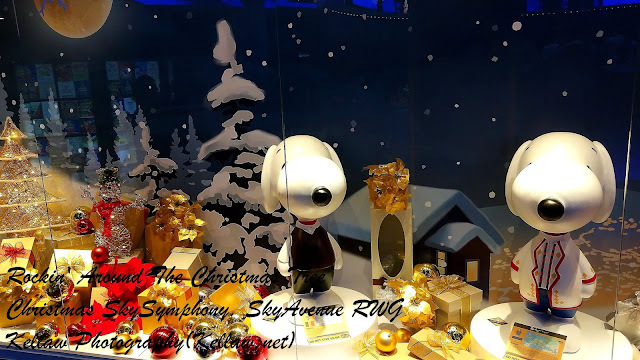 There would also be other Christmas Decorations around SkyAvenue so what are you waiting for? Go up Genting now!